Replace the original file sf_drika_c.2DB in ...\commonworld. bnk\5Prepared\PC\EURO\Decors\Ibiza\Objects\street_signs\Common_Maps with the one in the zip by using the TDU Modding Tools. 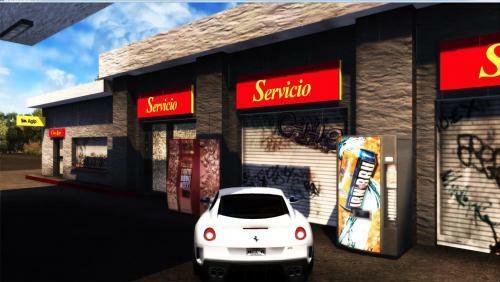 Start TDU 2 and enjoy the new IRN-BRU drink dispenser.